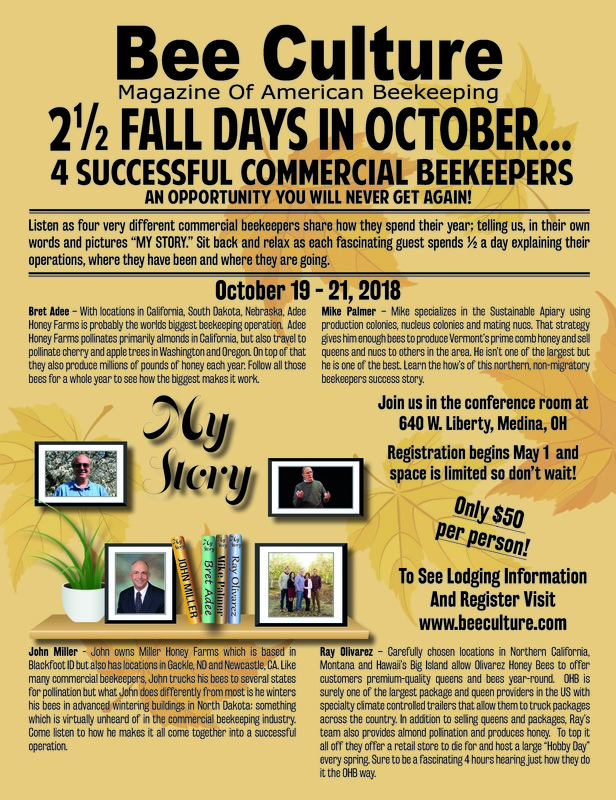 If interested in attending the event please use the link below to register….. Previous articleCATCH THE BUZZ – Farm Bill Abandons Endangered Wildlife. 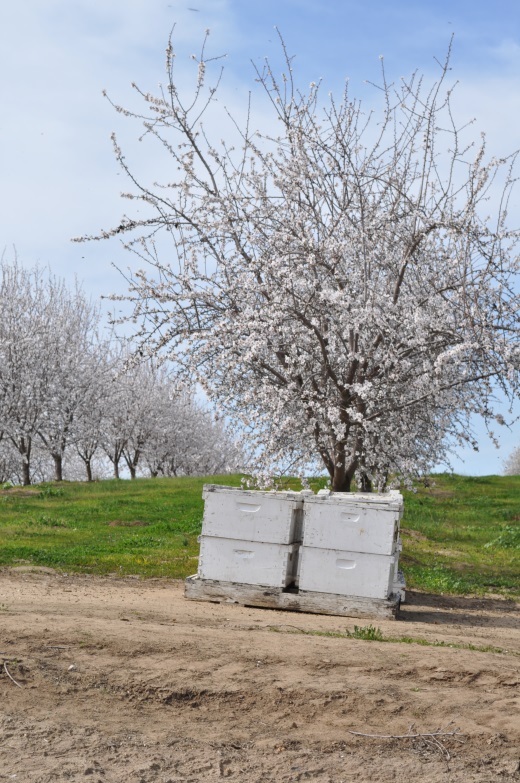 Next articleCATCH THE BUZZ – Crop Insurance, Disaster assistance, Indemnity Programs, Emergency Assistance (ELAP) for Honey Bees, Set-aside Programs, Crop Losses, and Much, Much More.